TSM is a creative, inspiring & innovative private catering company in Toronto, specializing in the provision of fully kosher catering for corporate events, weddings, and family celebrations. Our kosher kitchen prepares, mouth-watering food ready for service at any Toronto area event. At TSM, we take great pride in meeting our clients needs and ensuring their event will be an event they will remember. Choose a professional kosher catering service for your wedding and benefit from 5-star gastronomic experiences which are guaranteed to delight even the most discerning guests. 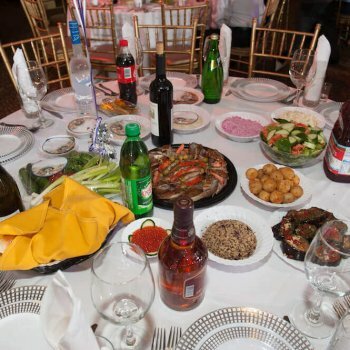 At TSM, our kosher catering service can be called upon to cater for a wide variety of private parties, religious celebrations, and business events. We make available diverse menus and are experienced in catering for all party sizes.  Our kosher catering service in Toronto helps people truly embrace tradition at any Bar and Bat Mitzvah. All you need to do is let us know how many people you need catering for. Kosher office catering is a fantastic way to celebrate diversification, whilst simultaneously making your employee mouths water. All you need to do is choose your catering menu. Planning an office event? Get in touch with TSM and have us wow your employees with our delicious delicacies. Kosher catering in Toronto is perfect for corporate events. With our lavish meal planning and our mindfulness of dietary preference, we never fail to impress corporate events and tradeshow event attendees. Bridal showers are all about pairing fantastic food with fantastic event ambiance. Let us know your party size and we’ll take care of the rest, helping you celebrate in the best style possible. Kosher smoked meats and platters never fail to impress at personal, private, and corporate BBQ events. Even better, going kosher guarantees use of only the highest grade meat products. Regardless of whether you are throwing an exclusively Jewish party or not, choosing a kosher catering service is an ideal way to cater for any and all taste preferences. Mouthwatering food coupled with sumptuous presentation helps define any event. From BBQ catering to Wedding catering in Toronto, TSM subsequently provides a professional kosher catering service which has only one standard. – A five-star standard designed to fully complement the theme and feel of any event to the delight of any and all attendees. With several years kosher catering experience, we help events make an impact with mouthwatering food your guests are guaranteed to be delighted by. We add full flavor to special events and celebrations. 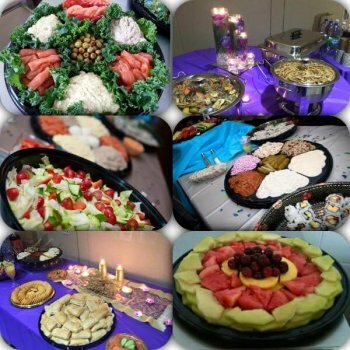 Much more importantly, because we provide kosher catering, we provide the most diverse and fully inclusive catering service in the Toronto area with affordable price. Adhering to a Kosher diet isn’t just about being Jewish. Kosher catering is about providing ethically sourced, fresh, and fabulously diverse food which caters to everyone’s individual enjoyment. Kosher food is GMO-free as standard. Meat used in kosher catering is likewise derived from only the most conscientious of local butchers and suppliers. Much more importantly, kosher catering for business and wedding events, ensures that whatever menu is made available will appeal to the widest variety of individual tastes and dietary preferences. We ordered before arrival to toronto from a very long menu of kosher food. We have enough food for breakfast lunch and dinner for two days in very good quality. It’s a very good option for tourists who come to toronto and who don’t want to spent time to search for kosher restaurant. Fresh and delicious…beautifully styled and SO professional. Kol Ha Kavod!! Looking forward to the next encounter this weekend! 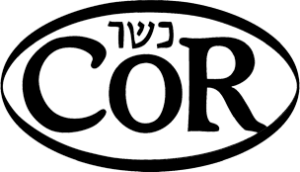 TSM is a private COR certified catering company in Toronto, specializing in the provision of fully kosher catering for corporate events, weddings, and family celebrations. Our kosher kitchen prepares fresh, flavourful food ready for service at any Toronto event. – All you need to do is call us.